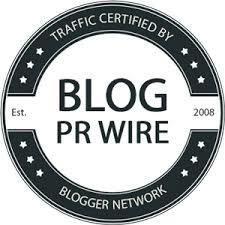 Attention bloggers: This is a free blogger event hosted by Joys Of Life and Empowered Mommy. 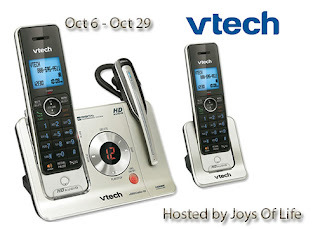 Our wonderful sponsor, Vtech, is offering the VTech's LS6475-3 Phone for the giveaway to one of our lucky readers! 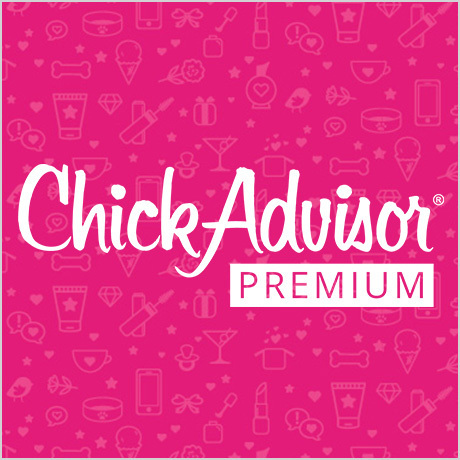 You will receive one free link on the form at no cost as a thank you for participating in this event. Participation is free when you post an announcement on your blog about the event. 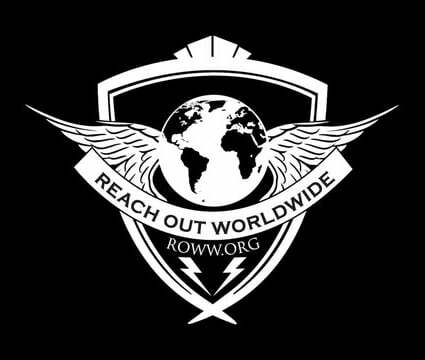 * Agree to help promote the event at least once per to help spread the word and publish the post HTML by the specified date and time of 12:01 am. EST.